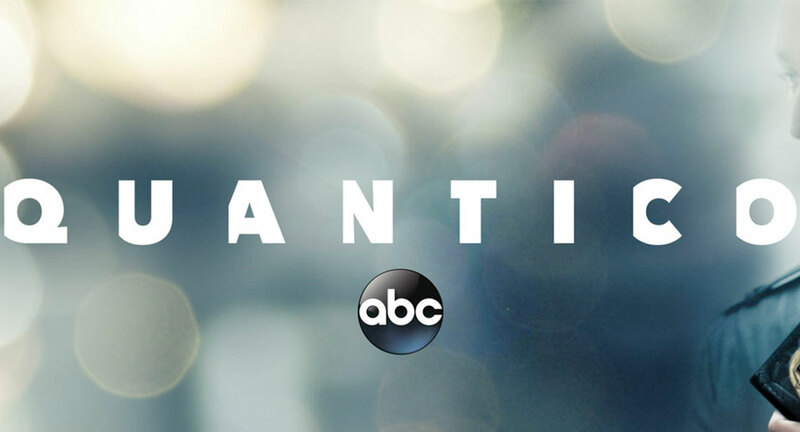 Photo courtesy of ABC's "Quantico." ABC's "Quantico" frequently finds its characters at one of Williamsburg's most popular bars in its second season. The Gold Leaf bar setting is a clear nod to the Green Leafe located directly across from William & Mary's campus. Beth Schacter, writer and producer of "Quantico," said putting characters in a setting like the Gold Leaf allows the writing team to introduce other elements and let the characters mingle with other people. "You want them to be able to play music. You want them to get drunk. You want them to eat a burger. You want them to go on a date," Schacter said. "We have been very lucky that there was a bar that we could use, so we absolutely based [the Gold Leaf] off [the Green Leafe]." After watching one episode, you can see why it is important to have the characters in an everyday setting. "Quantico" plot lines feature an FBI agent accused of blowing up New York City's Grand Central Station, double agents in the FBI and CIA, a secret task force formed by the President of the United States to stop future large scale terror attacks and much more. The second season takes place at the CIA training grounds at Camp Peary, a short drive from Williamsburg. When asked why the bar was written into the show and how they tried to accurately represent it, Schacter pointed to the show's creator and executive producer, Josh Safran, and a CIA operative consultant. "The show creator, Josh Safran, wanted to put the bar in the show because it is real and because he had been there before," Schacter said. "He went to visit, and he was really taken with it - taken with the idea that you would be someone who lived an undercover life but would practice it in a bar with a bunch of students, or whoever happened to be at the bar that day. It was a great location." The CIA operative consultant was also essential in providing information about the Green Leafe - or Gold Leaf. Schacter said, "We work with a CIA operative who provides information about the training at Camp Perry and what it entails. He also walked us through aspects of social life as an operative-in-training. That included Williamsburg, the Green Leafe, Colonial Williamsburg and more." Schacter said there has been very little talk about the fate of the Gold Leaf, Camp Perry, and Williamsburg settings in terms of the future of the show, since the show has yet to learn whether it will be renewed for a third season. However, Schacter said, "I know that we love using the Gold Leaf, and if there is a way to make it work, I know that we will try to make it work." Schacter concluded the interview with a sneak preview of what is to come for the Gold Leaf at the end of the season. "In the season finale, you will find out that the bar takes on a new role. There is a cool thing that happens at the beginning of the episode." To see what is in store for the Gold Leaf - or Green Leafe - you can watch the "Quantico" season two finale on Monday, May 15, at 10 p.m. EDT on ABC.